It is proposed type of planet-to-space transportation system. 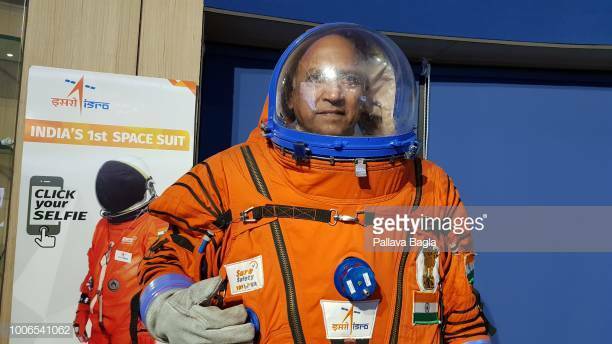 Its components mainly are cable (also called tether) anchored to surface of planet and extending into space. 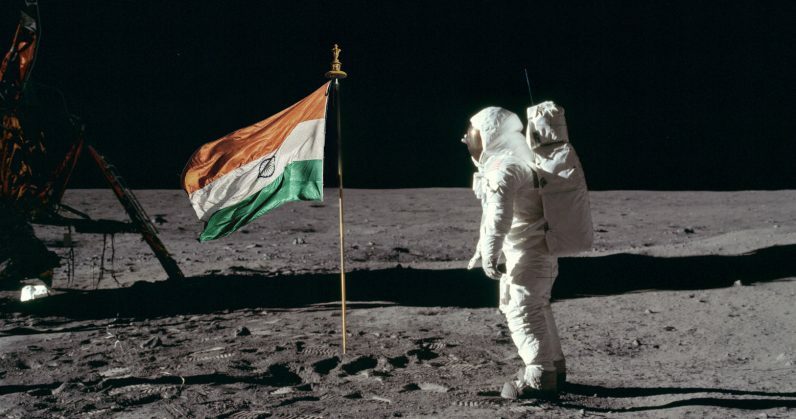 It will permit vehicles to travel along cable from planetary surface, such as Earth’s, directly into space or orbit, without use of large rockets. The idea of space elevator was first proposed in 1895 by Russian scientist Konstantin Tsiolkovsky after he saw Eiffel Tower in Paris and later it was revisited nearly century later in novel by Arthur C. Clarke. The one end of cable of space elevator will be attached near to surface and the other end in space beyond geostationary orbit (35,786 km altitude). The competing forces of gravity, which is stronger at lower end and outward or upward centrifugal force, which is stronger at upper end, will result in the cable being held up, under tension, and stationary over single position on Earth. Once cable (tether) is deployed at fixed position, climbers can repeatedly climb it to venture into space by mechanical means, releasing their cargo to orbit. Climbers also can descend tether to return cargo to surface from orbit. 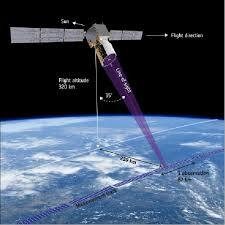 It is a wind-sensing satellite launched by European Space Agency (ESA). The satellite is named Aeolus after guardian of wind in Greek mythology. It is part of the Copernicus project, a joint initiative of European Union (EU) and European Space Agency (ESA) to track environmental damage and aid disaster relief operations. Aeolus satellite is equipped with single instrument Doppler wind lidar (named Aladin), which is an advanced laser system designed to accurately measure global wind patterns from space. 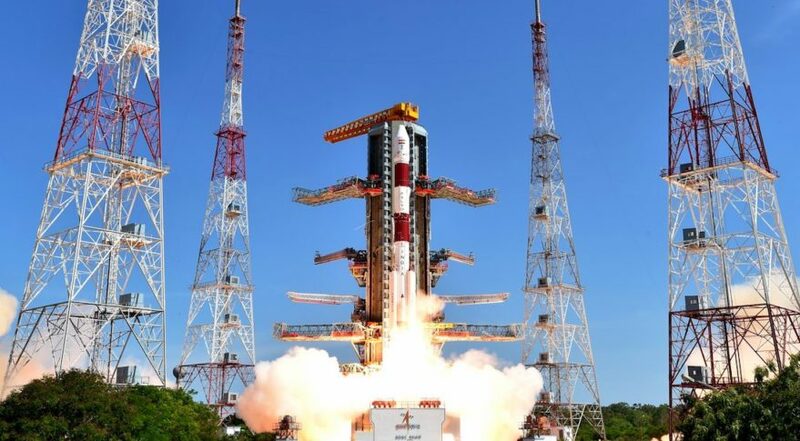 It will probe lower layers of atmosphere, down to altitude of about 30 km to yield vertical profiles of wind and information on aerosols and clouds. Significance: Aeolus satellite will provide much-needed data to improve quality and accuracy of weather forecasting. It will help to improve understanding of working of atmosphere dynamics and contribute to climate change research. It transmits short, powerful pulses of laser light toward Earth in ultraviolet (UV) spectrum. Particles in air (such as moisture, dust, gases) scatter small fraction of that light energy back to transceiver, where it is collected and recorded. The delay between outgoing pulse and so-called backscattered signal reveals wind’s direction, speed and distance travelled. 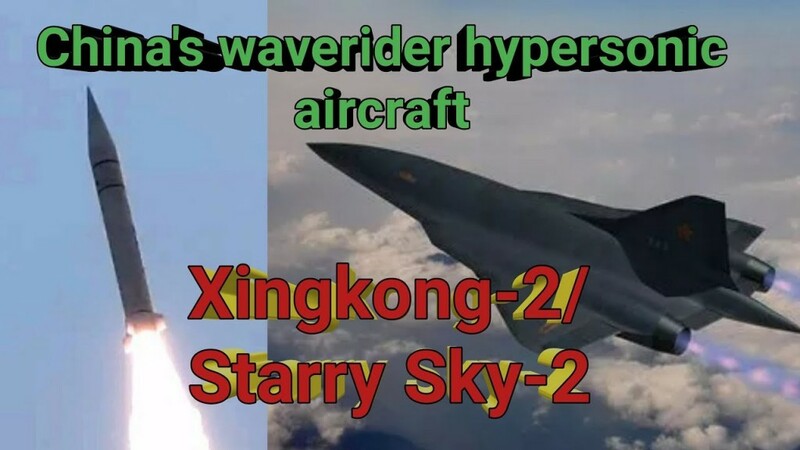 It is cutting-edge hypersonic “waverider” flight vehicle being developed by China. Waverider is flight vehicle that flies in atmosphere and uses shockwaves generated by its own hypersonic flight with air to glide at high speed. It can carry can carry both conventional and nuclear warheads. It has capability to penetrate any current generation anti-missile defence systems due to its high speed and unpredictable trajectory. As compared to it, current generation of anti-missile defence systems is mainly designed to intercept cruise and ballistic missiles which are either slower or easier to predict, making them possible to intercept.